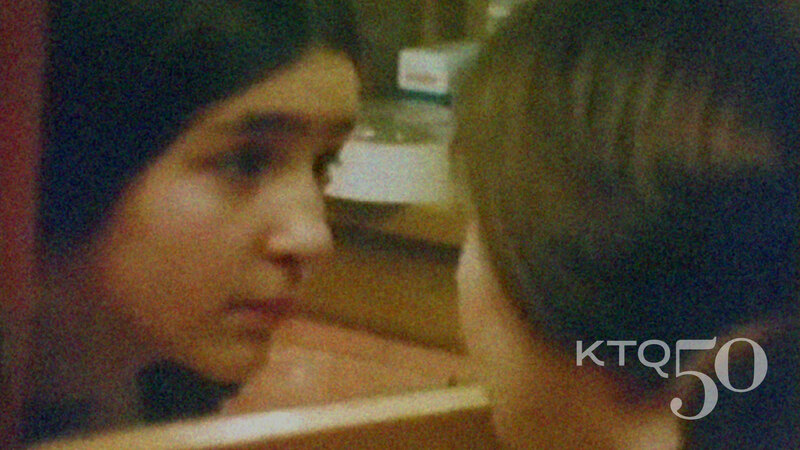 WTTW, Chicago's premier public television station, will broadcast Kartemquin's 1974 companion films Now We Live on Clifton and Winnie Wright, Age 11 at 9PM on Thursday, March 24th as part of a year-long series honoring the 50th anniversary of not-for-profit Chicago documentary collective Kartemquin Films. Now We Live on Clifton follows 10 year old Pam Taylor and her 12 year old brother Scott around their multiracial West Lincoln Park neighborhood. The kids worry that they'll be forced out of the neighborhood they grew up in by the gentrification following the expansion of DePaul University. The film was restored in 2011 thanks to a prestigious National Film Preservation Foundation grant. Winnie Wright, Age 11 Winnie, the daughter of a steel worker and a teacher lives in Gage Park, a Chicago neighborhood that is changing from white to black. Her family struggles with racism, inflation and a threatened strike, as Winnie learns what it means to grow up white, working class, and female. Both films were recently released on DVD for the first time as part of The Kartemquin Collection, Volume 4: The Collective Years, along with Trick Bag and Viva la Causa. Extra features include a new video of a rare reunion of the the living collective members, new videos of Winnie Wright and Pam and Roxanne Taylor reflecting upon their experience of being in the films; and several archival photos and documents from the era, along with a 'Where are they now?' update on the Kartemquin collective. All in digitization of original 16mm prints newly restored through a grant from the National Film Preservation Fund. Coming up next in the WTTW monthly broadcast series include Golub: Late Works are the Catastrophes (2004), a searing portrait of controversial political painter Leon Golub, airing in April; the devastating Prisoner of Her Past (2009), in which Chicago Tribune journalist Howard Reich investigates a secret childhood trauma resurfacing, sixty years later, to unravel the life of his Holocaust survivor mother, airing in May; and the broadcast premiere of the award-winning Almost There (2015), about two filmmakers’ complicated relationship with a reclusive outsider artist, airing in July.